Steve talks about desktop environment perversion, Raspberry Pi and ninjas. Pulled an all-nighter recording this episode, recorded twice but ended up using the first version. Never again! 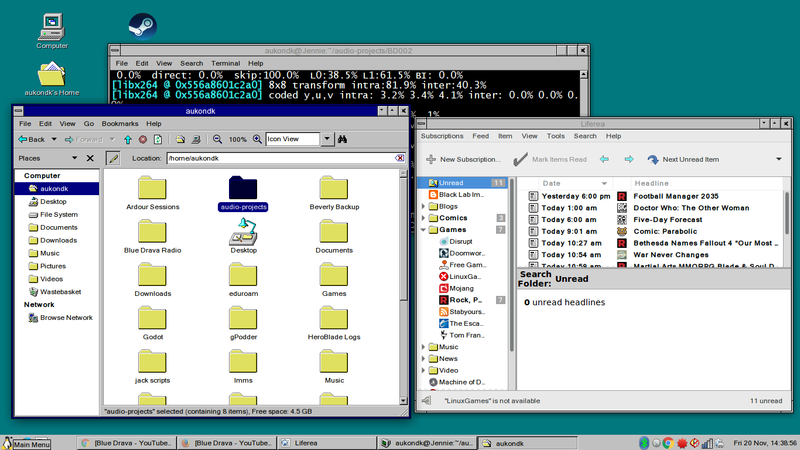 Nostalgia turned real bad, desktop looks like Windows 3.1 and 95. 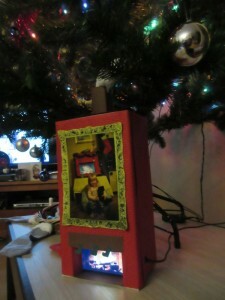 Raspberry Pi modded with LED RGB strip. Poor man’s Ambilight. 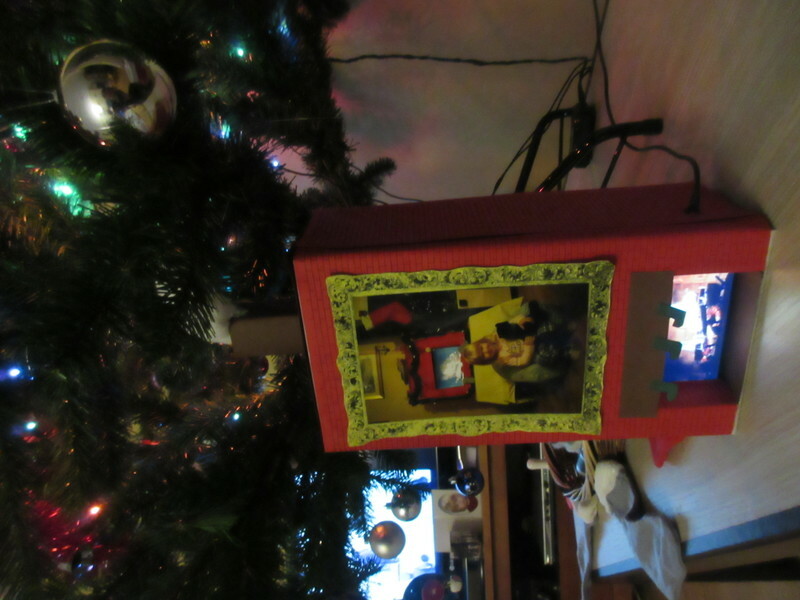 Used old phone to make mini fireplace for xmas decoration.